WE HEARD YOU WANTED THINGS TO BE EASIER? 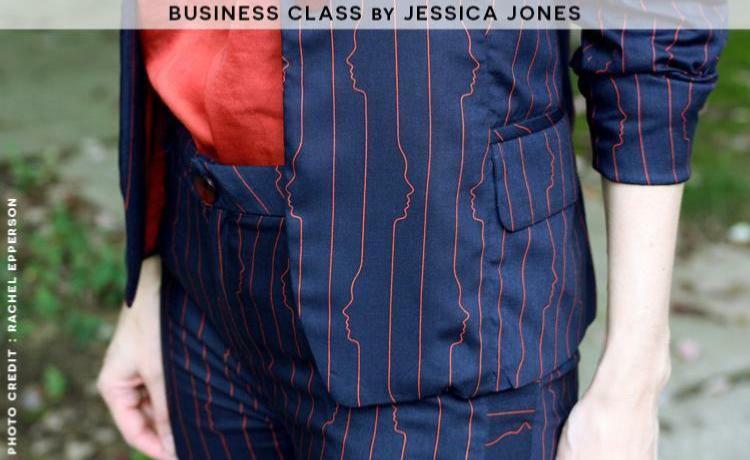 "Every business is different and every business wants flexibility when buying fabric." THE CONCEPT | A group of fabrics with a very special theme! 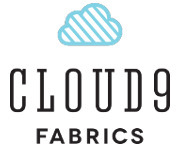 To make your customer’s creative time the easiest and most enjoyable, these curated fabric designs are grouped together to help them sew with a theme in mind. Our new groups consist of our best-seller prints, they are balanced in value and full of color! 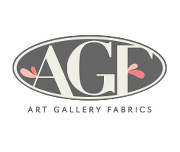 THE CONCEPT | New curated groups that celebrate each of our AGF Designers’ signature style! 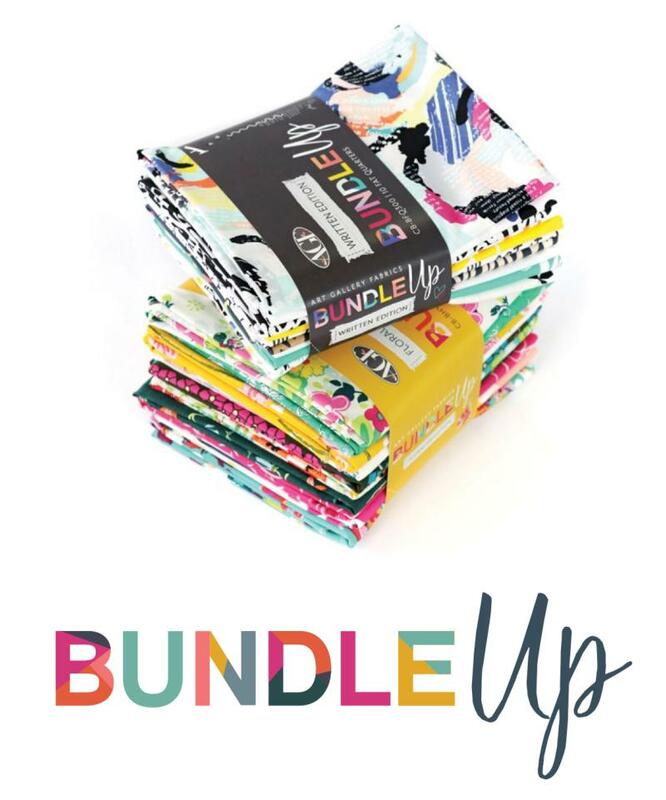 The very best of each designer’s fabrics are grouped together to create the perfect bundle for your customer’s sewing needs. It is also ideal if they are avid collectors of their favorite fabric designer, and are ready to create the prettiest projects with their favorite prints made by a designer they love! THE CONCEPT | From light to dark, a group of fabrics with one ruling color!